A couple of weeks ago, another staff writer, Mike Annerino wrote a review of Psycho IV: the Beginning. It was fair and if you’re not familiar with the film, read the review, see the movie and tell us what you think. I for one, like it. Psycho was my first expierence with Norman Bates, I found it randomly on Showtime one evening back in 1990. I was still cutting my teeth on my horror education, as I call it. So I loved the film and eventually went back to see the others. Of course, Psycho was a game changer for me. It was so well done and made me rethink horror all together. 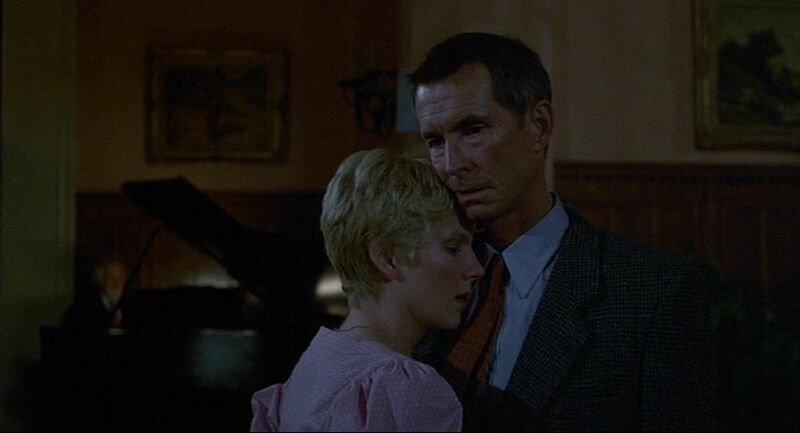 When it comes to Psycho II and Psycho III, they kind of fall in line with you usual slasher type film. Which I do believe they were made to cash in on the rise in popularity in the slasher genre in the 1980s…am I right, I have no clue. But, I feel these two could be watched as a pair, considering they take place a month apart. 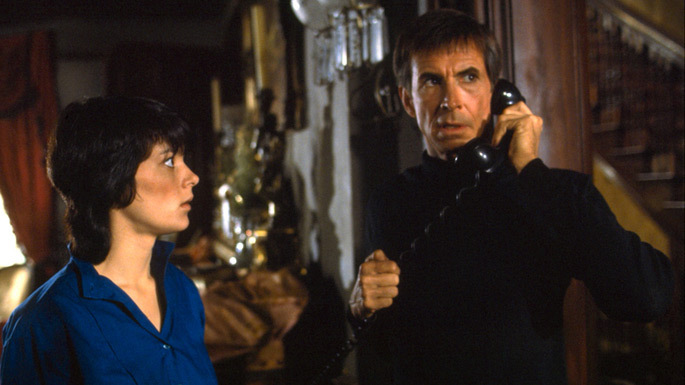 Anthony Perkins is back as Norman Bates. Norman is released from the mental institution and returns to the house and Bates Motel from the original film. He gets a job at a diner and meets new people. But shortly after, he begins getting messages from mother. The premise of the film isn’t bad, my biggest issue…if he was released, why back to the scene of the crimes? Why in the hell would they send him back to where the torment from his mother began. The place where he murdered people. I don’t get it, he was placed at a diner with a job and tried to be normal. I think the damned house, the motel are the catalyst for his insanity. Also, it had been 22 years since he lived there last and the house was in pretty good shape. The movie is pretty good, the plot is flimsy. Anthony Perkins is great, coming back after 22 years. He really makes you believe he is Norman Bates. I liked it overall and for sure would recommend it, as I am now. I also wonder why Psycho did not follow the novel, not that it is any better or anything, I just wonder. IMDB.com rates Psycho II at 6.4 and I agree with that rating, 6.4 for me as well. I don’t understand the hate. Mike Annerino, who I have respect for, hates this movie and I am not sure why. Ok, it was not great and it is not as good as Psycho II and does not come close to the original masterpiece. But, it is not that bad. The movie opens with an Nun trying to commit suicide, she eventually ends up at the Bates Motel and tries again to commit suicide, when “Mother” tried to kill her. She thinks it is mother Mary and has to live, Norman saved her life and she falls for him. It is a strange place to see Norman, who is struggling with these new feelings and dealing with Mother. Norman hires Jeff Fahey, who is one of the creepiest actors of all-time and things get weird. Like, I said, it is not the best but coupled with Psycho II, it is not too bad. 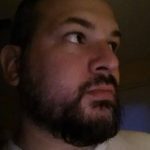 Psycho III is probably the worst, no…it is the worst of the series. IMDB.com rates Psycho III at 5.2 and I gave it a rating of 5.8. These are good as a pair, you can watch Psycho and Psycho II together, but to me, it is like watching a piece of art and a lesser copy. That isn’t fair, Psycho II isn’t bad. It is Friday, what are you watching tonight? We want to hear from you @HorrorSyndicate on Twitter.